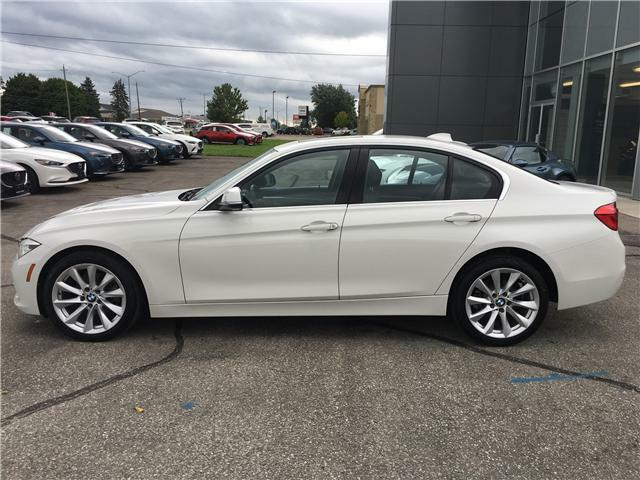 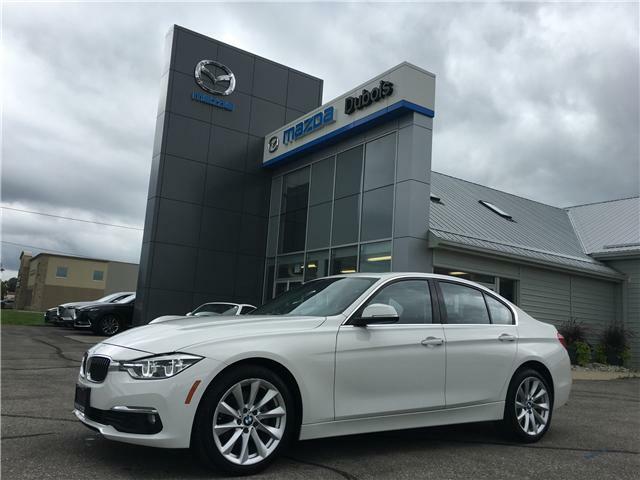 Spring is just around the corner, so let's have some fun with this 2017 BMW 320I car. 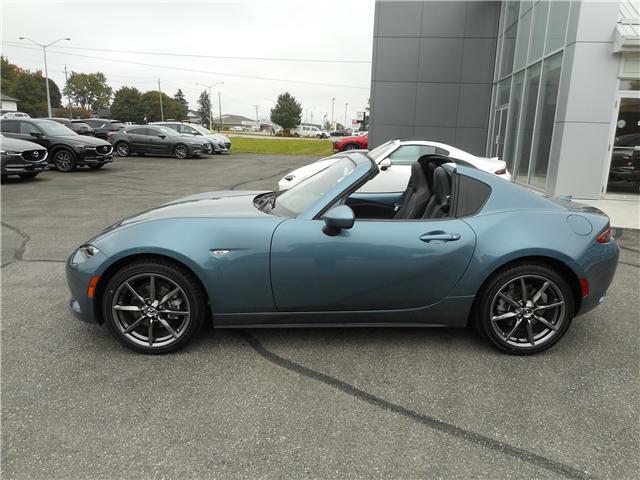 This car has heated leatherette seats, Bluetooth, Navigation. 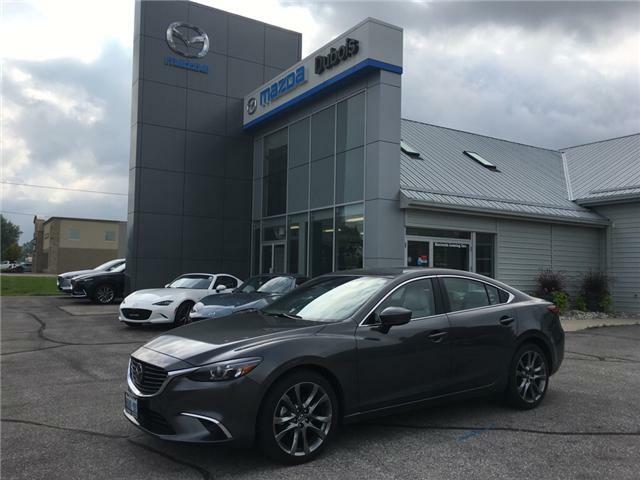 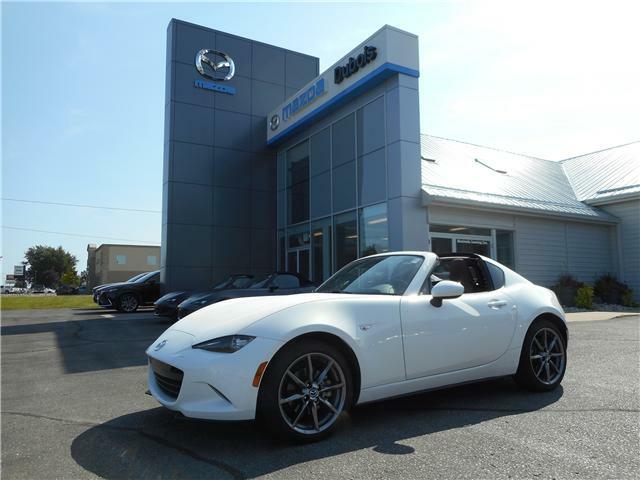 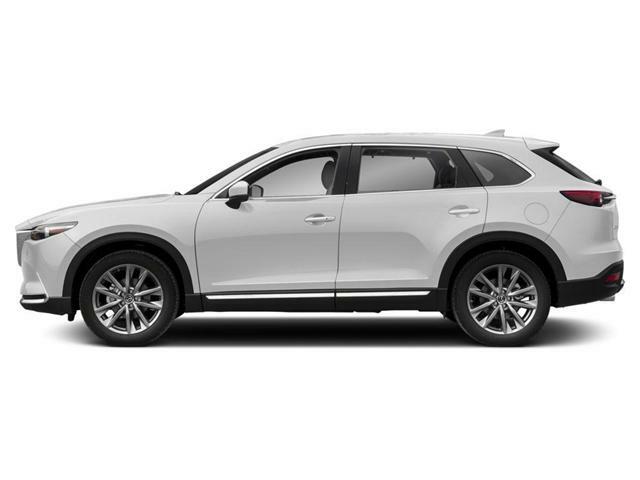 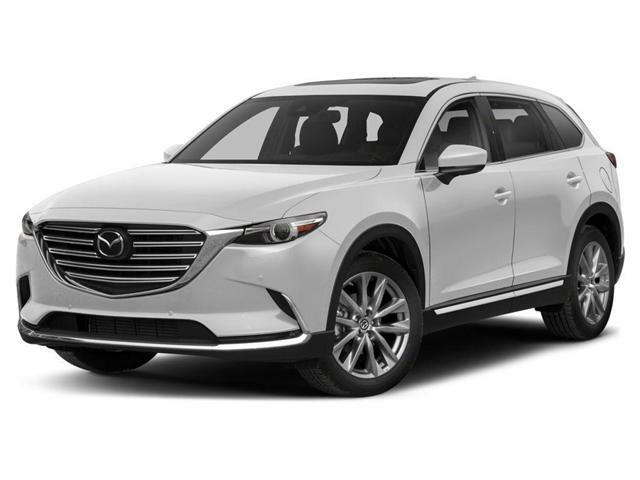 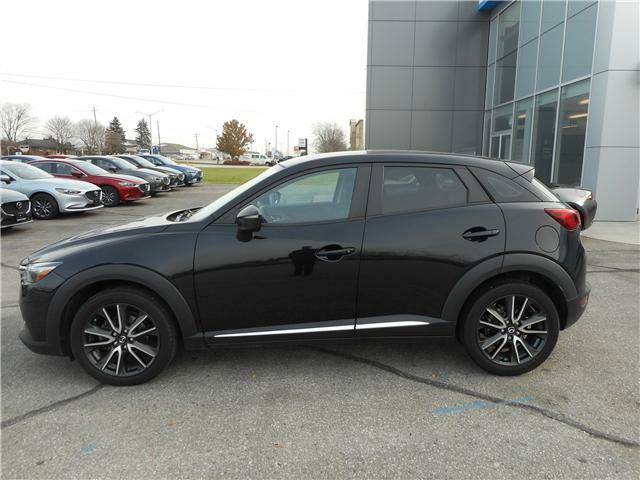 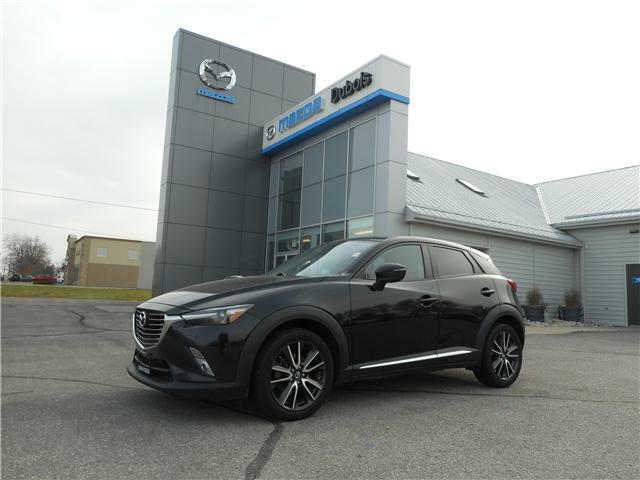 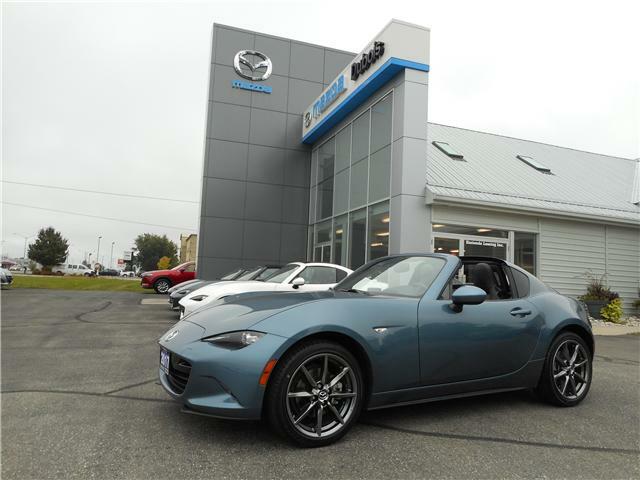 Contact us here at Dubois Mazda for more information. 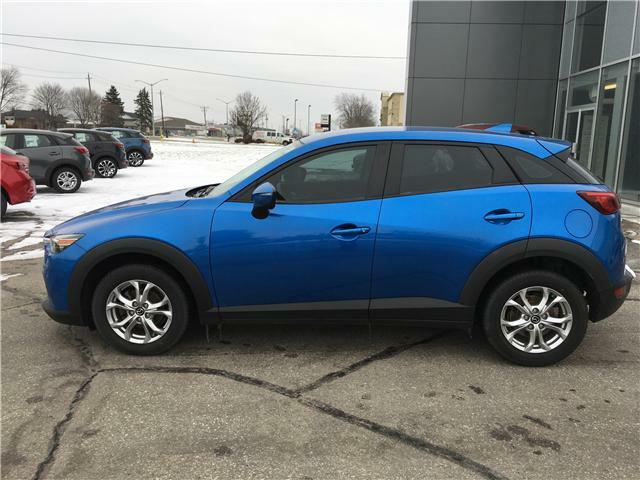 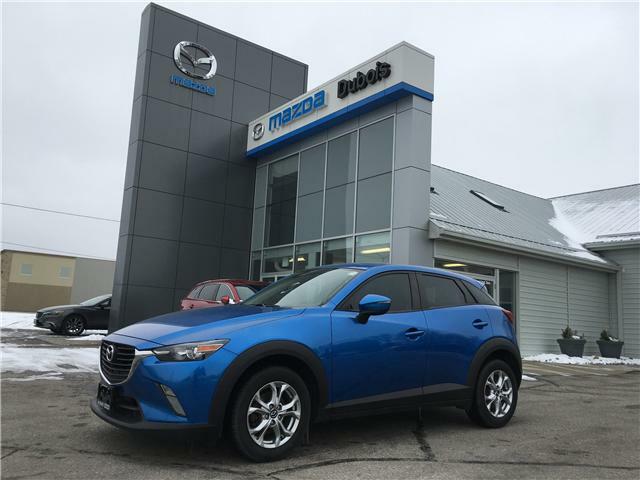 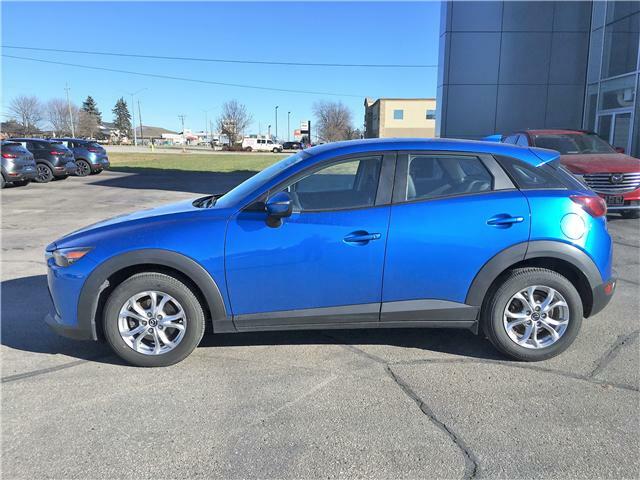 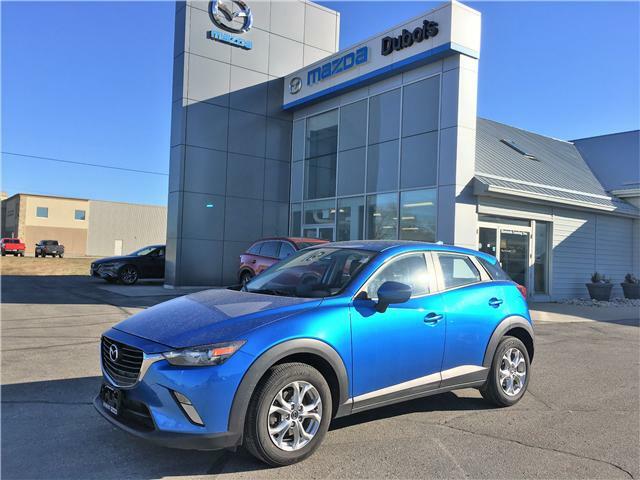 This off lease CX-3 is bound to turn heads with this colour blue. 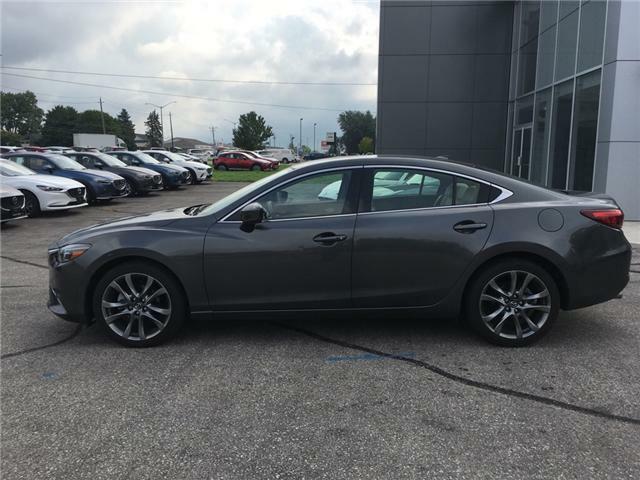 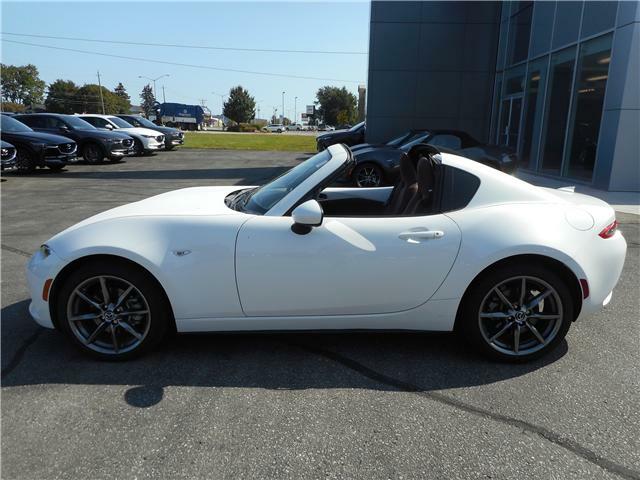 With only 53,000KM and new rear brakes, this car is all ready for its next life with you. 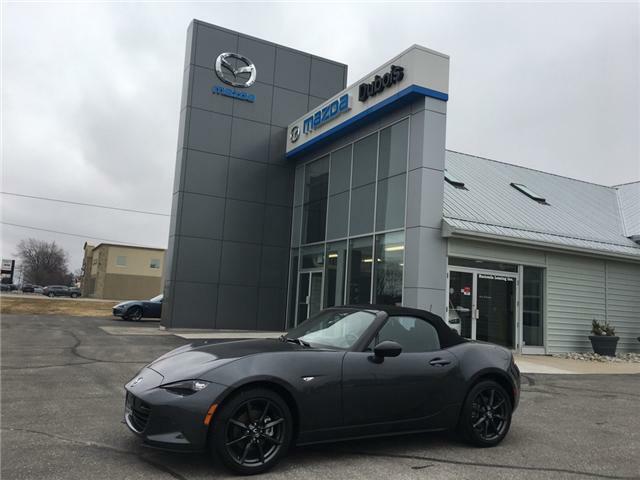 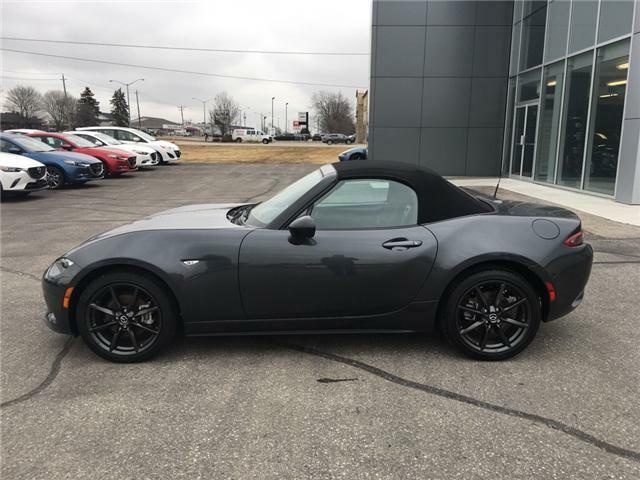 Please contact the sales department for your test drive today.